Our convenient, easy-to-use, drop off document shredding service is located in Santa Maria. It doesn’t take long for paper documents and other confidential materials to pile up. 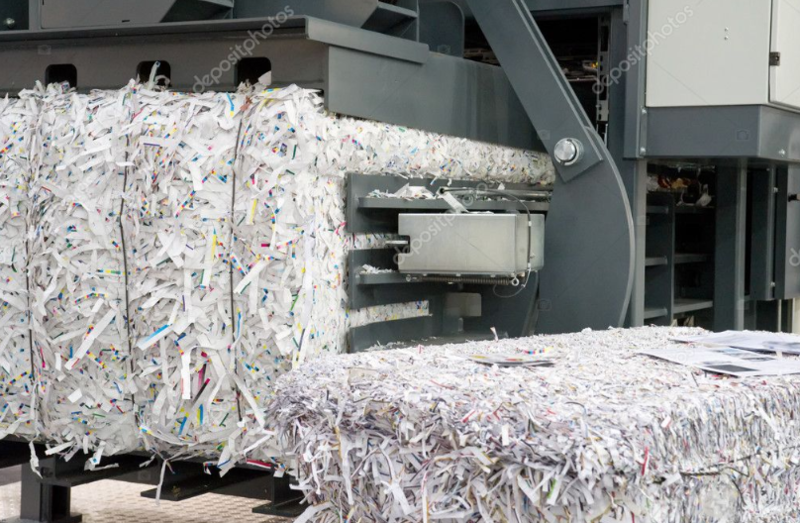 Fortunately, our drop off shredding services help you control the clutter with the secure disposal of confidential documents. Set an appointment to drop by today and protect your private information! 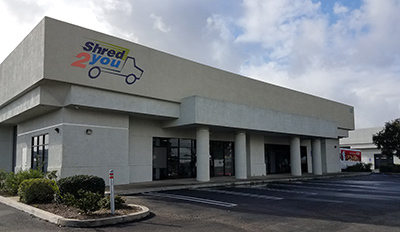 Whether it’s because of corporate policy or for the peace of mind that comes with seeing confidential documents destroyed in-person on-location, Shred2You Inc. offers an on-site, mobile paper shredding service designed to meet the unique needs of your organization.